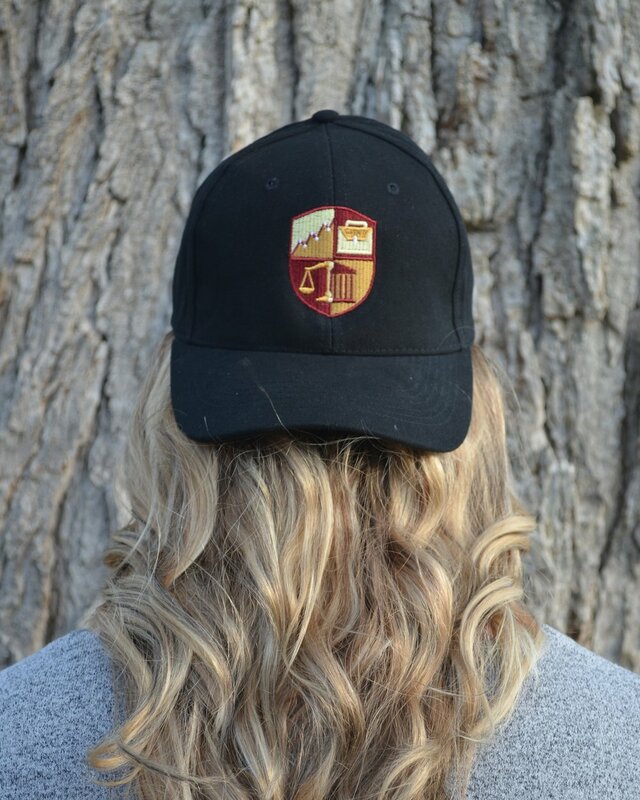 Show your public management pride with some PMGT major merchandise. Fill out an oder form below or send us an email at guelphpma@gmail.com! Orders ready for pick up in 1-2 business days. 3/4 sleeve tee. Sizes S-XL. “University of Guelph” printed on front, “Public Management” printed on back. Brushed Cotton adjustable hat. 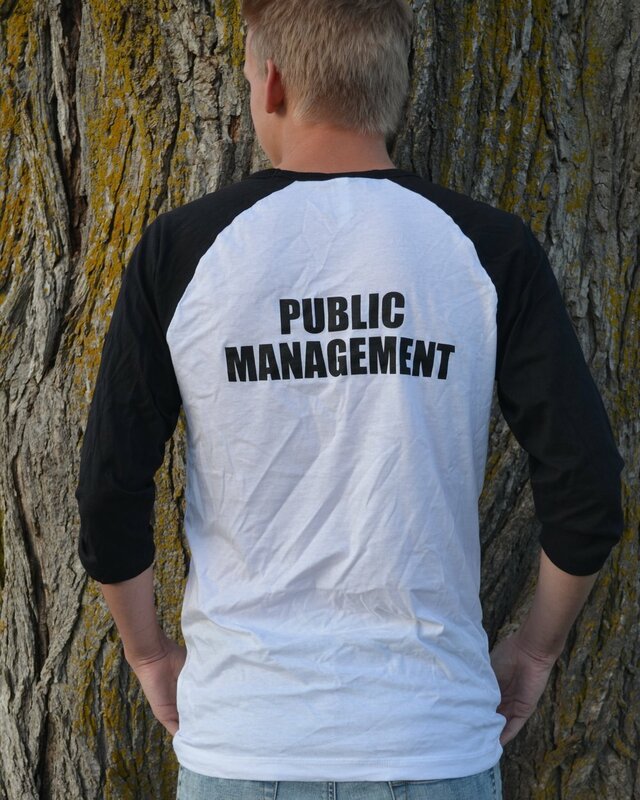 “Public Management” embroidered on back. O/S.